Shot on location in Uruguay for 7 weeks. 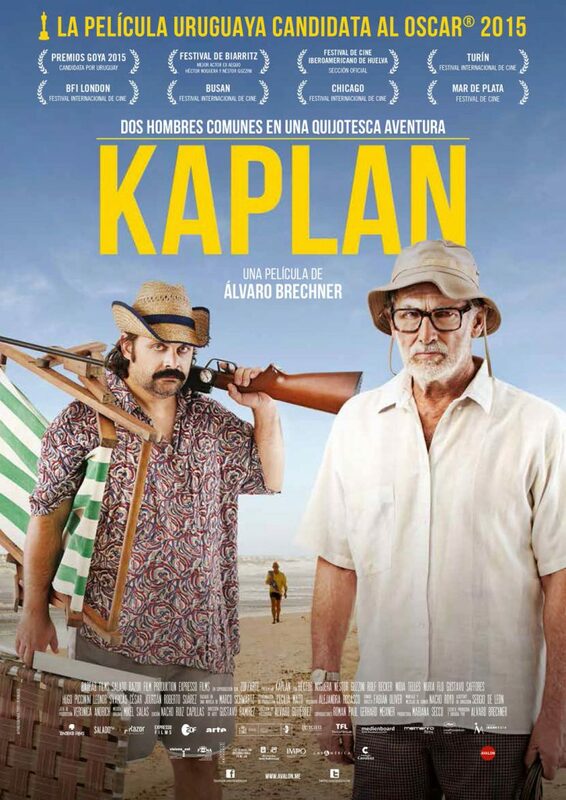 Uruguayan Submission for the Oscars in 2015 and winner of 8 Uruguayan Film Critic Awards including Best Cinematography. Nominated also for a Goya (Spanish Film Academy award) for Best Latin American FIlm. Produced by Baobab Films (Spain), Expresso Films (Uruguay), Razor Films (Germany) and ZDF-Arte.